What is a konjac sponge, you ask? It’s a fun little skincare product hailing from Asia that cleanses the skin and unclogs pores. 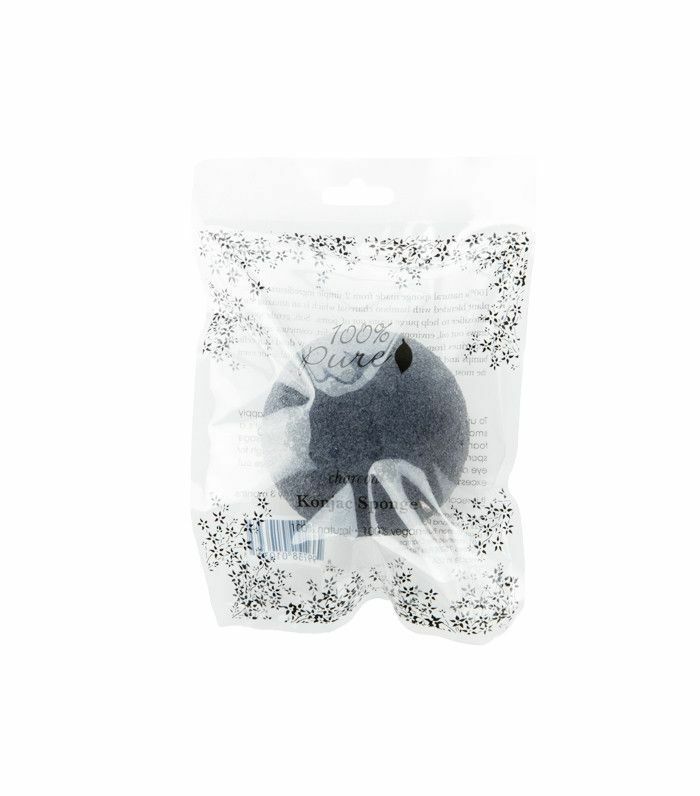 In short, a konjac sponge is a more effective K-beauty alternative to a washcloth. 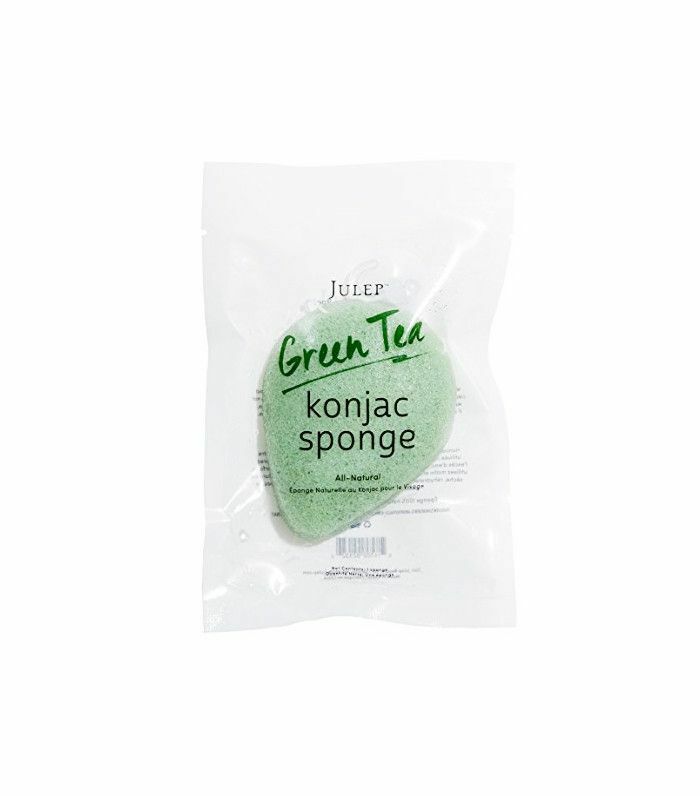 And since konjac sponges also work as gentle exfoliators, they are a must for any sensitive skin or acne-prone individual. If the idea of swapping your tried-and-true cleanser for a sponge seems a little strange, bear with us, as we reached out to Melissa Kanchanapoomi Levin, MD, dermatologist and director of clinical research at Marmur Medical and clinical instructor attending at Mount Sinai Icahn School of Medicine, to learn more about this little squishy skincare tool. Here's everything you need to know about konjac sponges and why you should add them to your skincare routine. Keep reading for Levin's expert advice. How Would You Describe a Konjac Sponge? What Is the Purpose of a Konjac Sponge? What Skin Types Should Use a Konjac Sponge? While the konjac sponge is great for many different skin types, Levin cautions those with “skin diseases like eczema or psoriasis on your face, or [if you] are using any medicated creams or retinoids/retinols.” In short, you should “check with your dermatologist before using or starting to use a konjac sponge” says Levin. 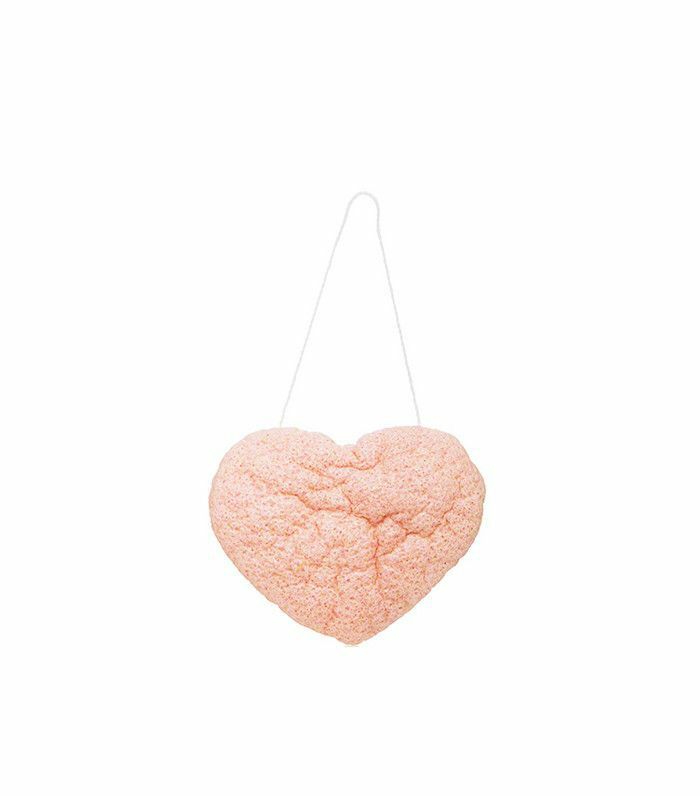 Is a Konjac Sponge Better Than a Washcloth? Being that “konjac sponges dry faster than a wash cloth and therefore are less likely to harbor bacteria, Levin prefers a konjac sponge to a wash rag. She notes, “The sponge is less irritating [than a washcloth] due to the softer rubbery texture.” Yet another reason as to why sensitive skin individuals might prefer this sponge to other cleansing tools. What Is the Proper Way to Use a Konjac Sponge? If you are using a konjac sponge or plan to try one, Levin recommends “soaking the sponge in warm water for several minutes” and “apply[ing] a few drops of your cleanser onto the sponge.” Then “gently wash your face with warm water.” If you have any infections, open pimples, or abrasions on your face, Levin recommends avoiding those areas altogether. How Should You Clean a Konjac Sponge? Now that you know everything about the konjac sponge, scroll down to shop some of our favorites. 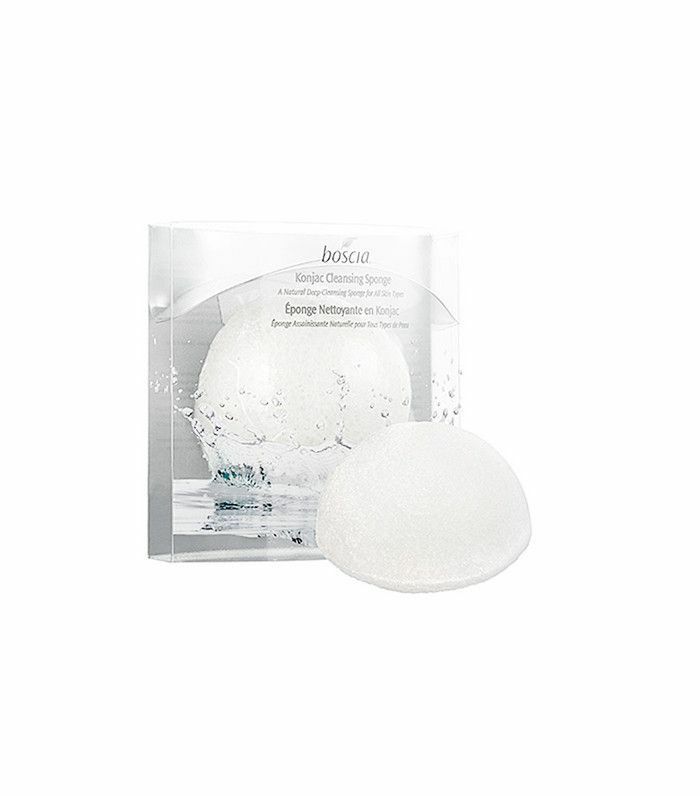 If you are looking for an extra gentle cleanser to exfoliate and remove makeup, Boscia's sponge is like a “puffy cloud when it’s wet and leaves my face smooth and super soft,” says Sephora reviewer MommaBrianna. This rose clay sponge is a great exfoliant for rosacea-ridden and sensitive skin ladies; I should know, as I regularly use this sponge to cleanse my irritable and pale skin. Want more sensitive skin cleansing tips? Check out these dermatologist approved cleansers for sensitive skin.